Free Shipping Included! 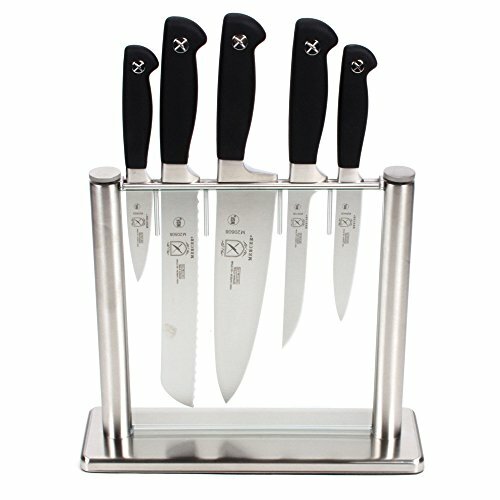 Mercer Culinary Genesis 6-Piece Forged Knife Block Set, Tempered Glass Block by Mercer Culinary at Just Gathering. MPN: M20000. Hurry! Limited time offer. Offer valid only while supplies last.